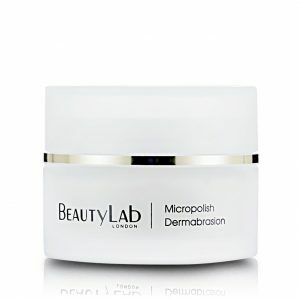 A perfectly balanced cream with anti-ageing peptides, essential vitamins and nutrients to condition, nourish and repair. 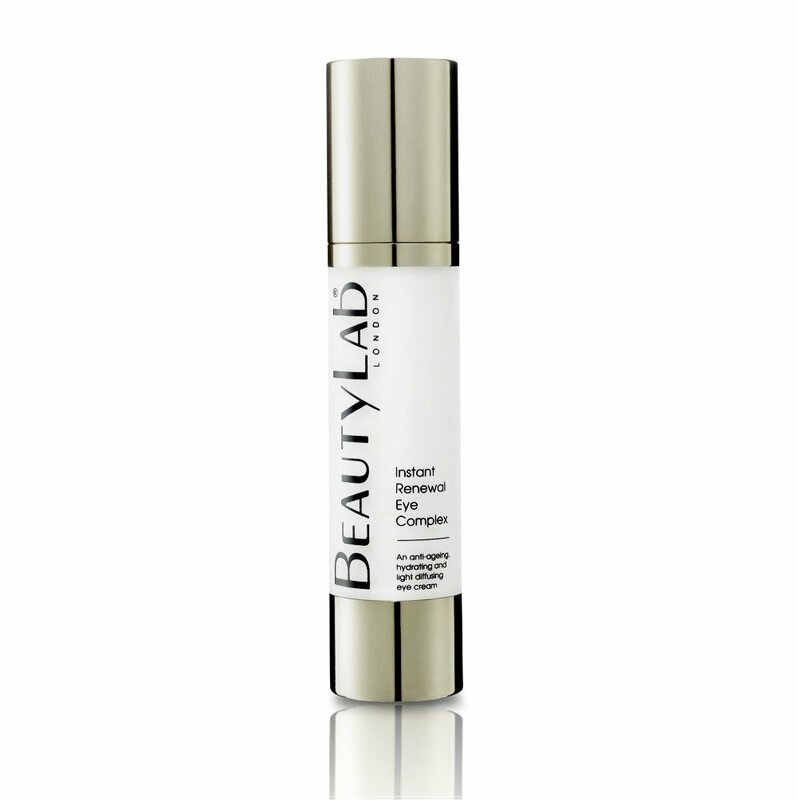 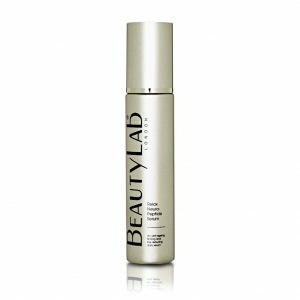 Designed to work at night while the skin’s regenerative potential is at its peak, it will reduce the appearance of fine lines and wrinkles while enhancing firmness leaving skin looking calm, plumped and visibly refreshed in the morning. 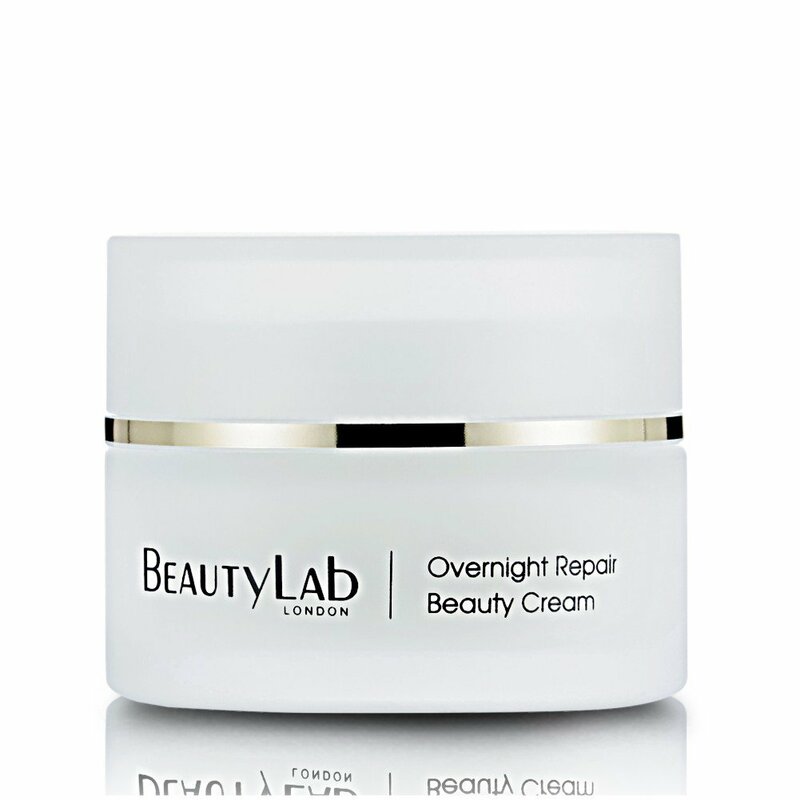 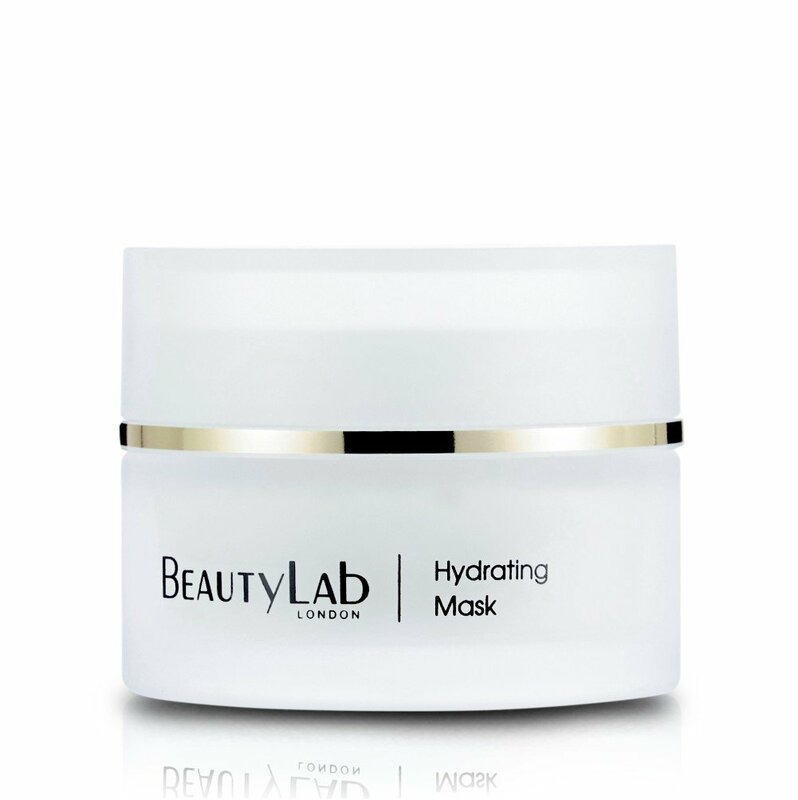 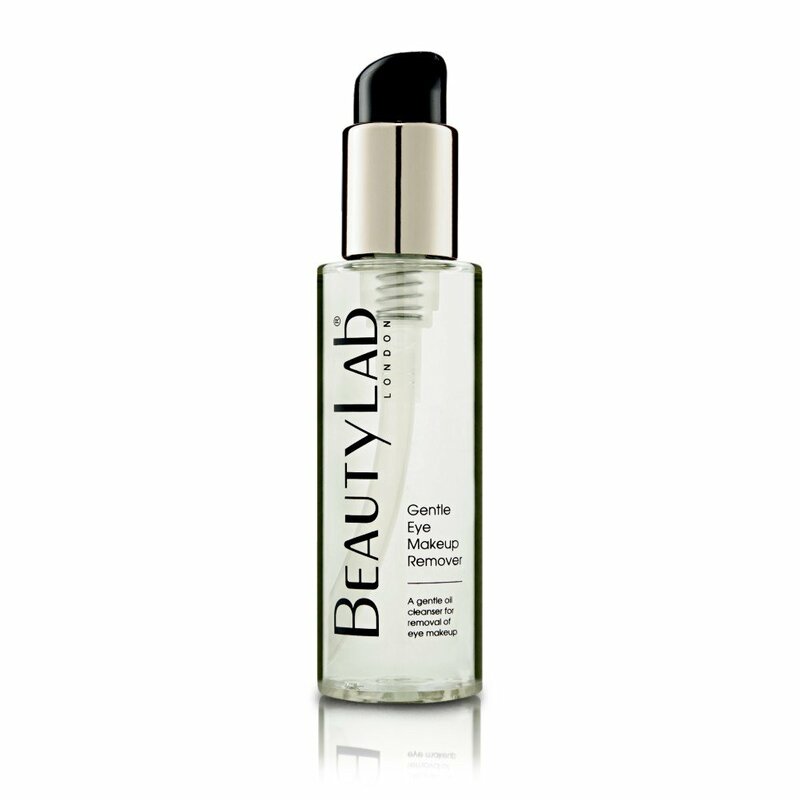 Apply each evening to cleansed and toned skin, using light circular movements, avoiding the eye area. 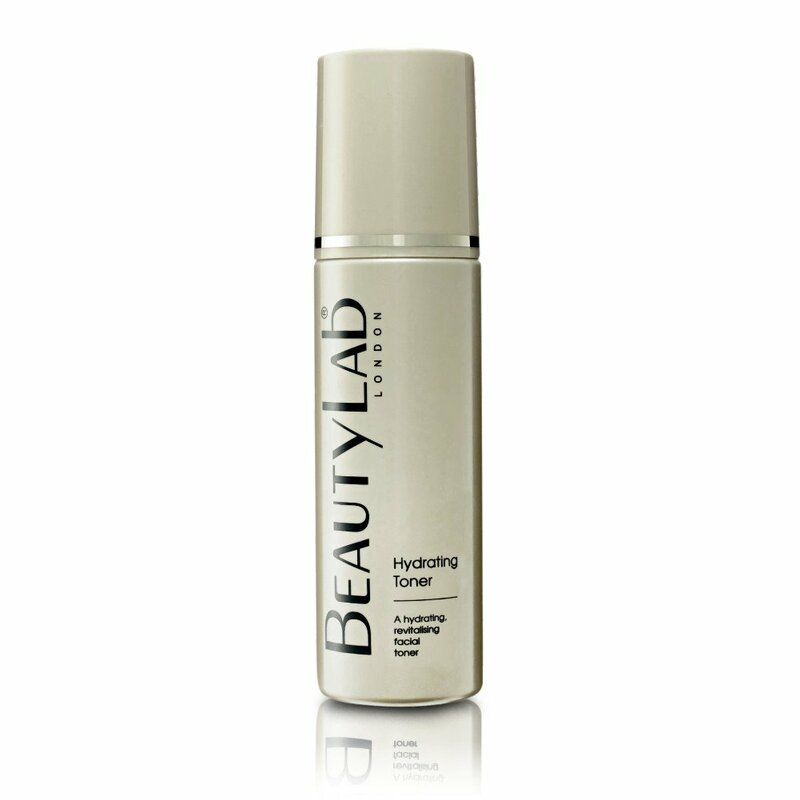 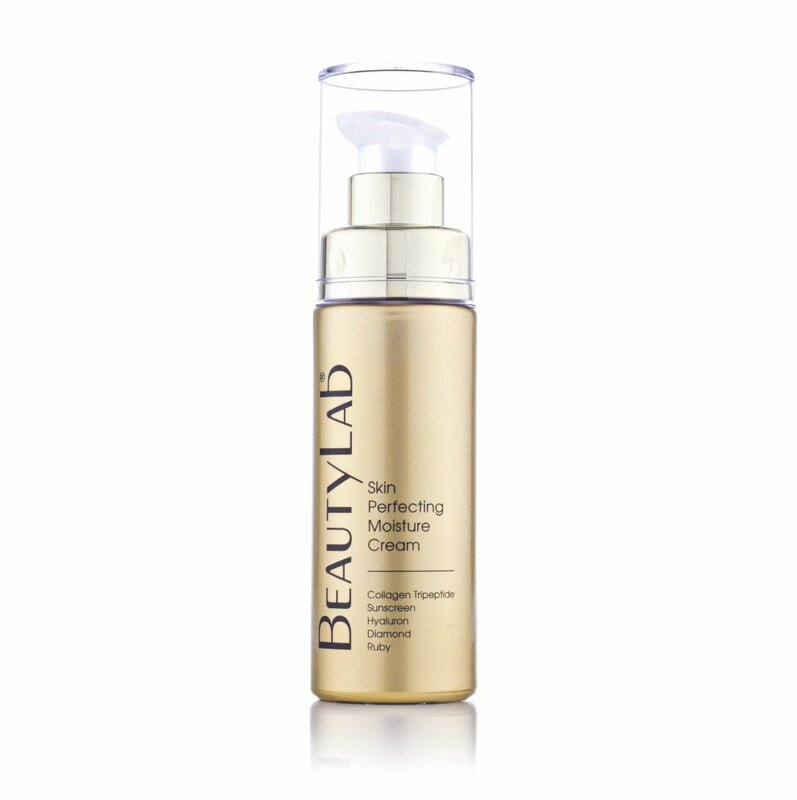 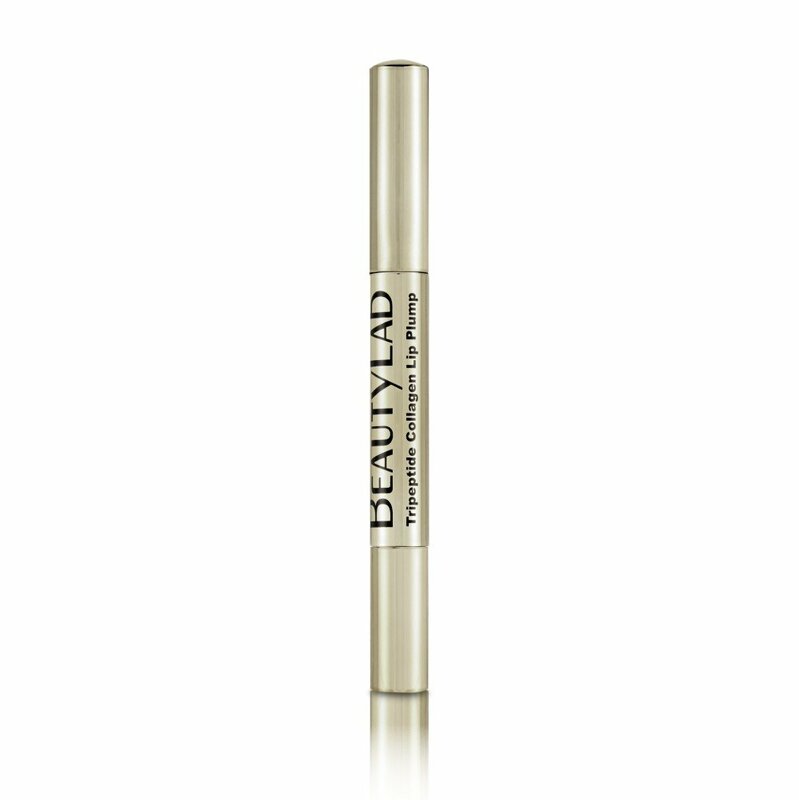 For best results, apply after Relax Neuropeptide Serum.